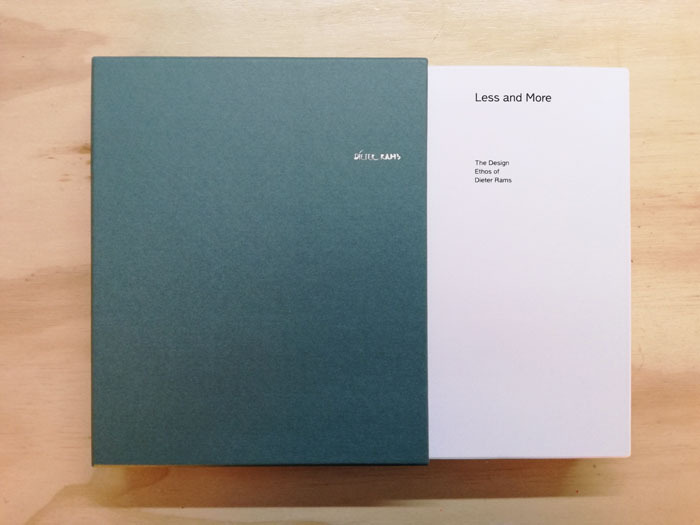 Now available again, 'Less and More' is the definitive reference book on the work of Dieter Rams. In the more than 40 years that he spent working at Braun, Dieter Rams established himself as one of the most influential designers of the twentieth century. His elegantly clear visual language not only defined product design for decades, but also our fundamental understanding of what design is and what it can and should do. Dieter Rams created ten rules of design more than twenty years ago. Sometimes referred to as “the ten commandments,” they are just as relevant today: Good design is innovative. Good design makes a product useful. Good design is aesthetic. Good design helps a product to be understood. Good design is unobtrusive. Good design is honest. Good design is durable. Good design is consistent to the last detail. Good design is environmentally friendly. Good design is as little design as possible. 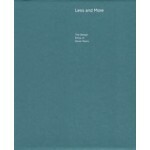 The book Less and More. The Design Ethos of Dieter Rams elucidates the design philosophy of Dieter Rams. 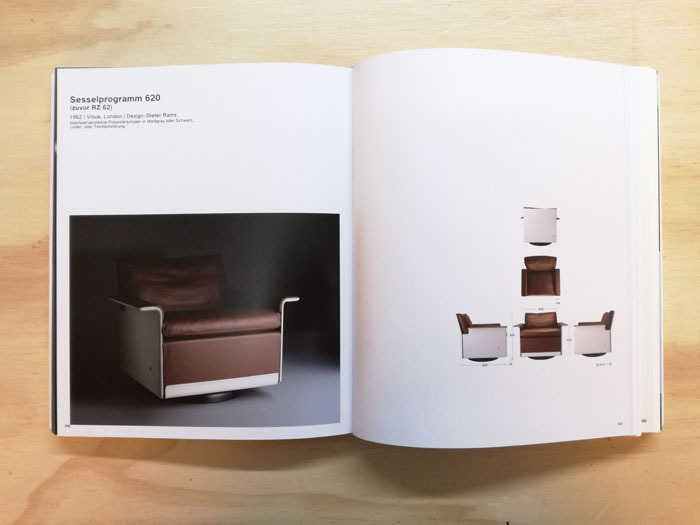 This new hardcover edition contains images of hundreds of Rams’s products as well as his sketches and models - from Braun stereo systems and electric shavers to the chairs and shelving systems that he created for Vitsœ. 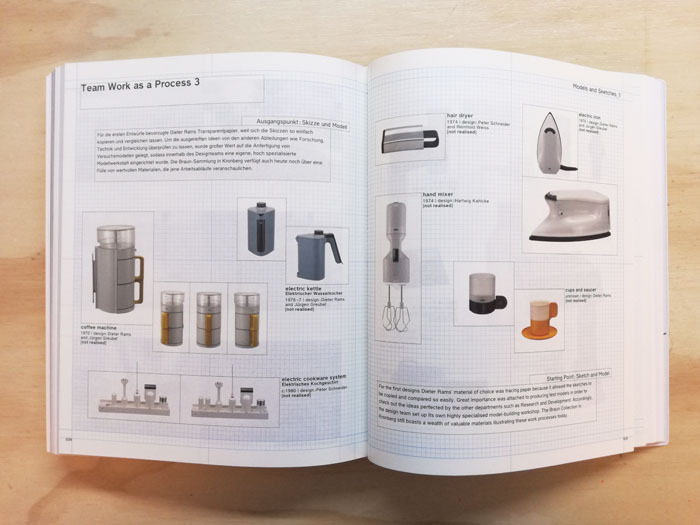 In addition to the rich visual presentation of his designs, the book contains new texts by international design experts that explain how the work was created, describe its timeless quality, and put it into current context. 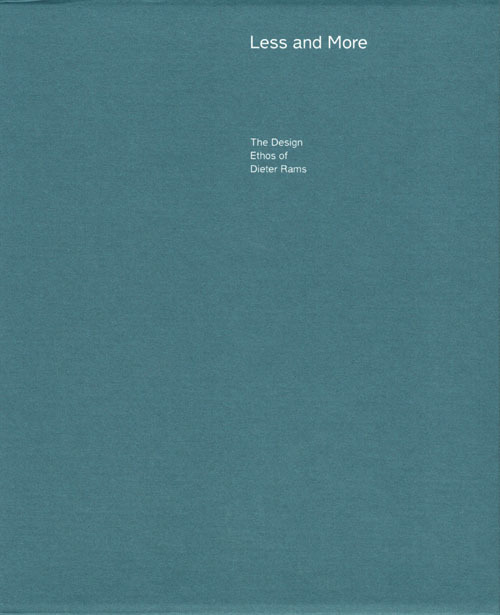 In this way, the work of Dieter Rams is given a contemporary reevaluation that is especially useful in light of the rediscovery of functionalism and rationalism in today’s design. Less and More shows us the possibilities that design opens for both the manufacturer and the consumer as a means of making our lives better through attractive, functional solutions that also save resources. Less and More. 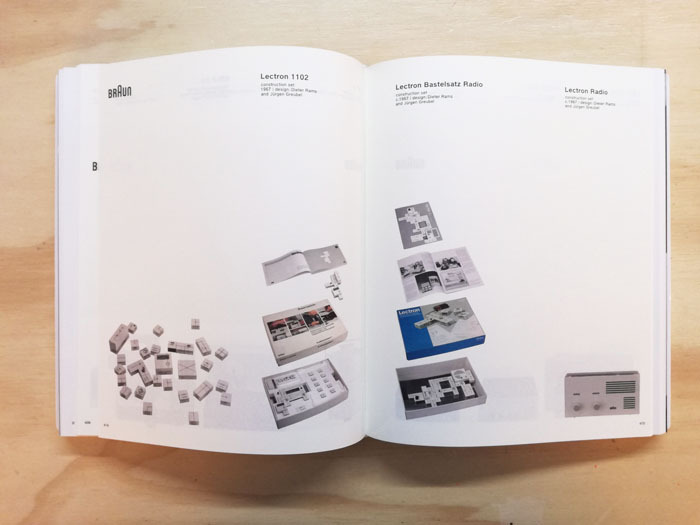 The Design Ethos of Dieter Rams is edited by Professor Klaus Klemp and Keiko Ueki-Polet. One of the world’s leading experts in the field of product design, Klemp has been acquainted with Dieter Rams for many years and is an authority on his work. Ueki-Polet is one of Japan’s most renowned design curators. She is well acquainted with design developments in both Asia and the Western world and works at the Suntory Museum in Osaka.